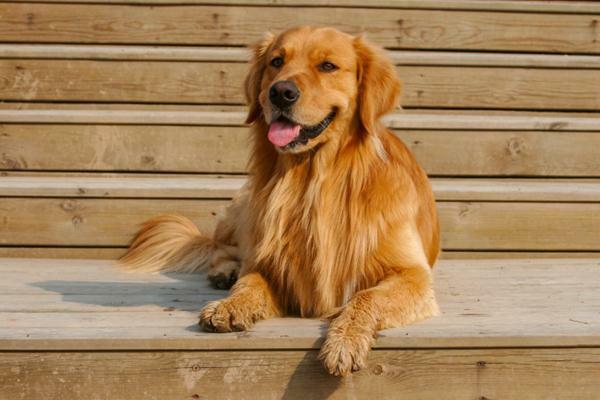 Golden Retrievers happen to be the 2nd most commonly registered breed of dog in the American Kennel Club. The one breed which outranks the Golden Retriever in terms of reputation is the Labrador Retriever. 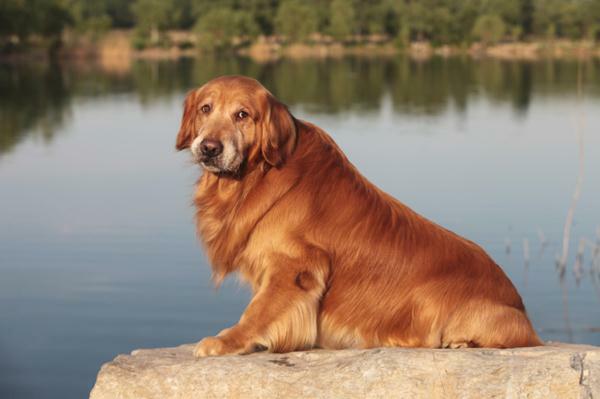 The Golden Retriever was initially bred as a hunting dog, and they’re famous for their instinctive drive to retrieve fallen birds. Golden Retrievers are amongst the most well-known family dogs. One of the reasons they’re considered an excellent family pet is due to their relaxed, easy-going characters. Golden Retrievers are great around kids. This golden puppy will usually be much more patient of kids’ irregular, clumsy behavior as compared to other breeds. Because this particular kind of dog is athletically inclined, extremely sensible, and have a powerful desire to satisfy their owners, they perform really well at dog obedience contests.